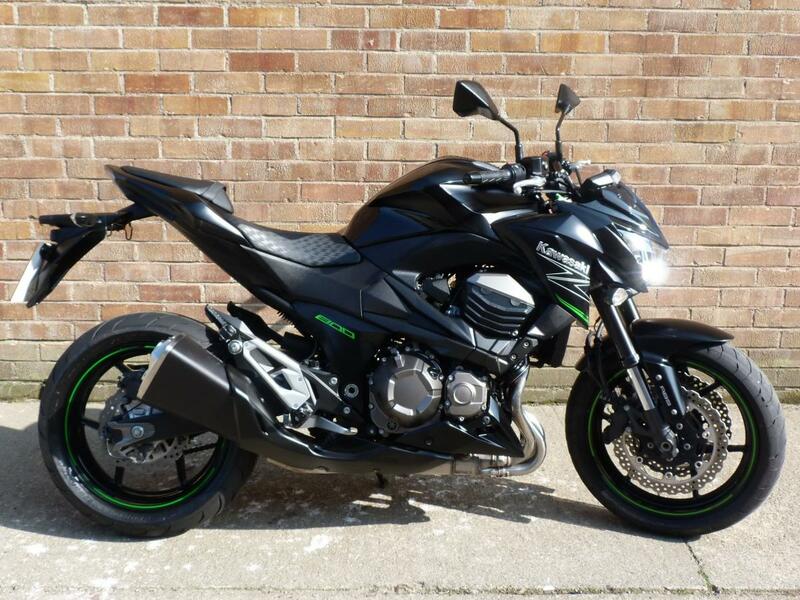 Here for sale is a 2015 15-plate Kawasaki Z800 ABS with 7,984 miles on the clock. This Awesome looking machine is an absolute head turner! It not only looks great but its also great fun to ride, the short wheelbase allows it to turn on a sixpence.